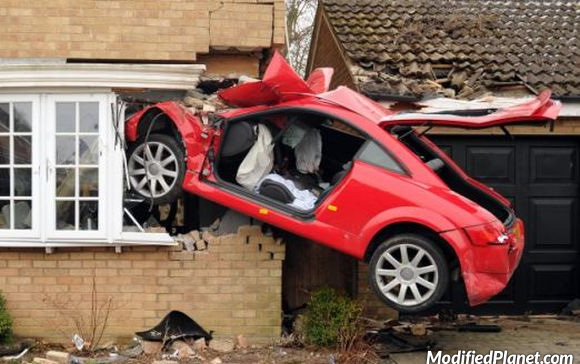 Owner of this 2008 Audi TT lost control and crashed into the side of this house. Car fail. 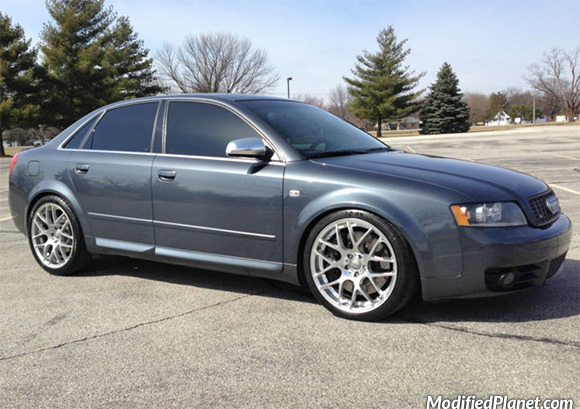 Modified 2004 Audi S4 sitting on a set of polished 19″ x 8″ VMR V710 wheels. 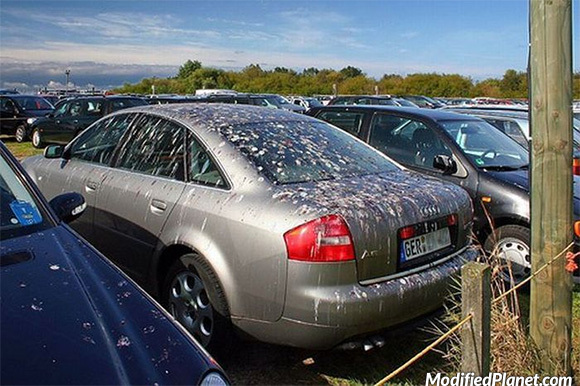 Owner of this 2003 Audi A6 parked in the wrong place and his car got covered in bird poop. Parking fail. 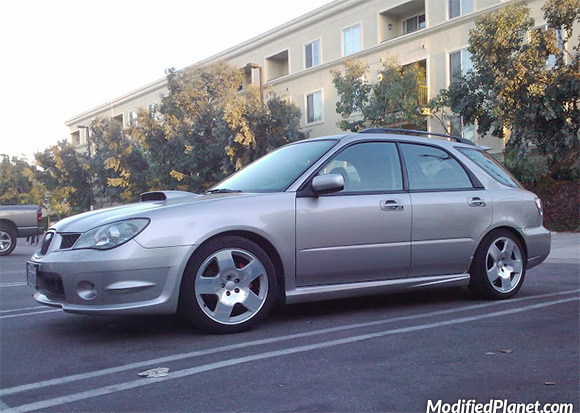 Modified 2007 Subaru Impreza Wagon sitting on a set of 2003 Audi TT oem wheels. All four oem wheels measure 17″ x 7.5″. 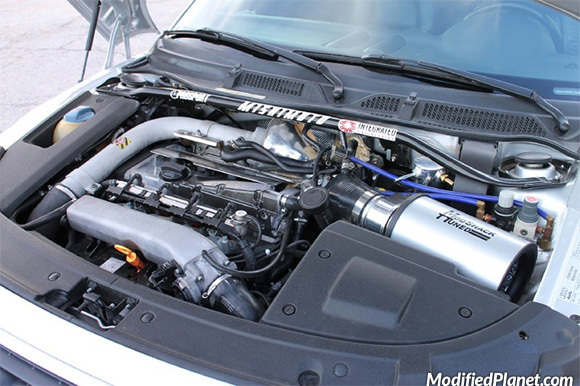 Modified 2001 Audi TT featuring a Modshack cold air intake system. Modified 2000 Audi TT featuring an APR Tuning stainless steel exhaust system. 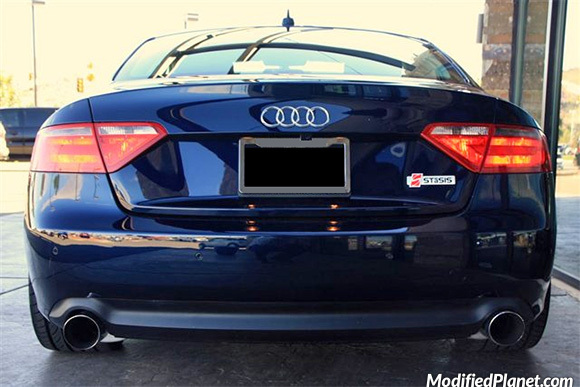 Stasis catback exhaust system installed on a modified 2008 Audi A5 coupe. 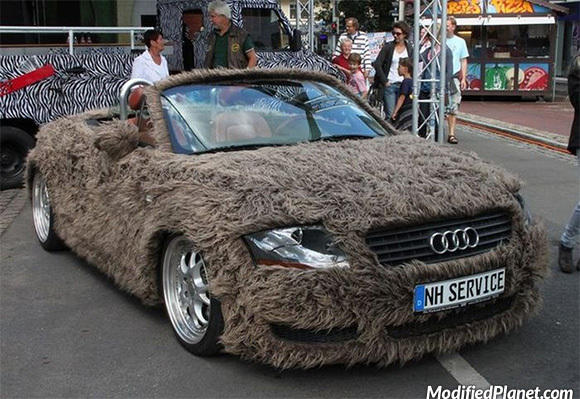 Owner of this modified 2004 Audi TT wanted to go with a furry look and wrapped his car in fur.